Born 1948 in Riga, Latvia, Mikhail Baryshnikov is considered one of the greatest dancers of our time. After commencing a spectacular career with the Kirov Ballet in Leningrad, he came to the West in 1974, settling in New York City as principal dancer with American Ballet Theatre (ABT). In 1978 he joined New York City Ballet, where he worked with George Balanchine and Jerome Robbins. A year later he was appointed artistic director of ABT where, for the next decade, he introduced a new generation of dancers and choreographers. From 1990-2002, Mr. Baryshnikov was director and dancer of the White Oak Dance Project, which he and choreographer Mark Morris co-founded to expand the repertoire and visibility of American modern dance. As an actor he has performed widely on- and off-Broadway, as well as in television and film, receiving a Tony Award nomination and a Drama Desk Award for Metamorphosis, and an Academy Award nomination for The Turning Point. Other theatrical productions include Forbidden Christmas or The Doctor and the Patient, Beckett Shorts, In Paris, Man in a Case, The Old Woman and Letter to a Man. He is currently touring Brodsky/Baryshnikov, directed by Alvis Hermanis. In 2005, he launched Baryshnikov Arts Center (BAC) in New York City, a creative space designed to support multidisciplinary artists from around the globe. 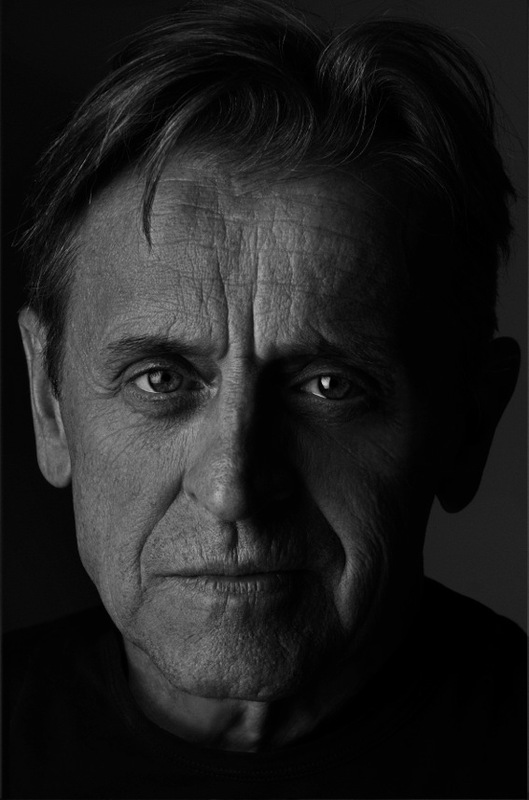 Among Mr. Baryshnikov’s many awards are the Kennedy Center Honors, the National Medal of Arts, the Commonwealth Award, the Chubb Fellowship, the Jerome Robbins Award, and the Vilcek Award. In 2010, he was given the rank of Officer of the French Legion of Honor, and in 2017 he received Japan’s prestigious Praemium Imperiale International Arts Award in Theatre/Film.